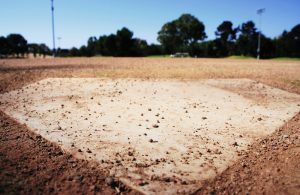 Clarksville, Tenn. – Trying to find a spot on a Major League pitching staff can be perilous. For the second time in less than a month, Clarksville native Wes Parsons, a right-handed pitcher in the Braves’ farm system, nearly had his childhood dream become a reality. Parsons was called up from AAA Gwinnett by the Braves on Wednesday, only to be sent right back to Gwinnett Thursday. It was the second time Parsons joined the Braves, but he has yet to throw a pitch. Parsons grew up as a Braves fan and signed as a free agent by the Braves in 2012. Parsons was sent back to Gwinnett to make room from Kevin Gausman, who the Braves acquired in a trade with the Orioles on Tuesday. Parsons, who pitched at Clarksville High, has been impressive with Gwinnett this season, owning a 2.39 ERA in 19 appearances – 17 starts – while striking out 83 in 91.2 innings. 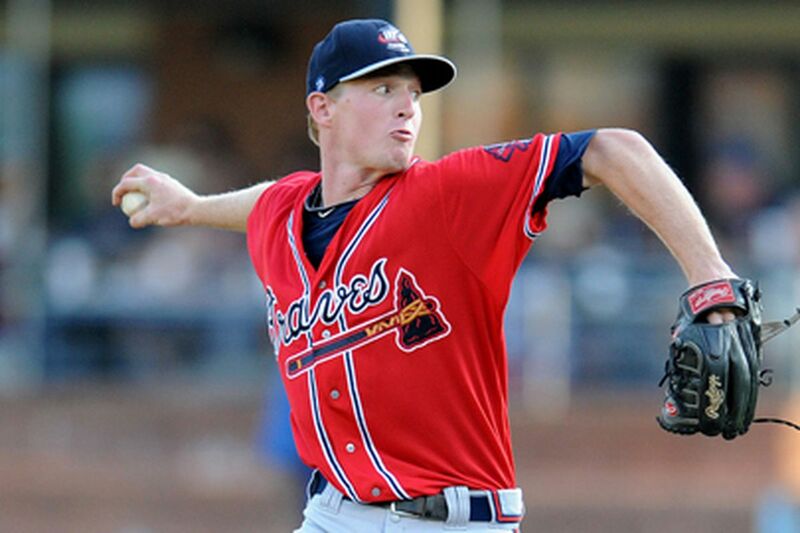 Earlier this week, the Braves also sent pitcher Kolby Allard down to Gwinnett. Another Clarksville High product, Ryne Harper, struck out five in two innings after being called up to AAA Rochester Wednesday. Harper was pitching at AA Chattanooga where he was having a phenomenal season. Harper had appeared in 24 games with Chattanooga where he had six saves and a 2.54 ERA. He had 51 strikeouts in 39 innings. He also had a 1.03 WHIP. 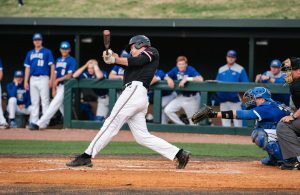 Harper played at Austin Peay where he was drafted by the Braves in the 37th round of the 2011 MLB Draft.